HR knows best on the subject of Employee leave management rather than Management, which usually take this as granted. 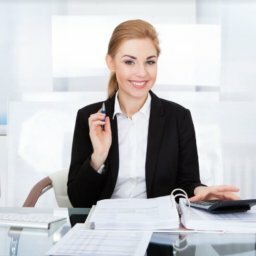 Even though HR might know the process of employee leave management, the compliance it requires, the math of the accrual calculation, and etc. but when it comes down to processing a large number of employee leave during busy months without having a proper leave management system; things could possibly go wrong and easily cost the company dearly. Mismatch in leave balances due to human errors. One factor causing this is when the accrual is NOT properly and timely calculated because relevant data such as years of service and the dates of leave taken are not centralized. Another, is when the leave taken has not been updated timely by the HR personnel. Failure of HR to update any changes in leave policy on time that may cause a mix up in the overall leave management. Approval of leaves is carried out without superiors having sufficient information about the company’s requirements and this could spell disaster if the company is working on a deadline that requires key people to execute the plan. Increased payroll errors due to unaccounted leave transactions which could lead to a legal problem, if it is not being rectified properly. Employee disengagement due to frustration and lack of trust in the way the management and the HR handle employee affairs. 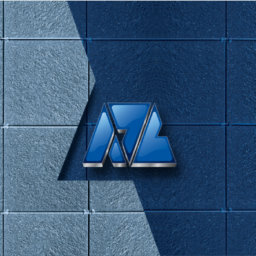 Automation of leave management through cloud-based application is the solution and it can bring about numerous advantages to today’s business because it will not only solve the above-mentioned predicaments, it also lifts a lot of the burden off the HR’s shoulders so they can focus on other important matters such as empowering the workforce through talent building, retention program, retraining program and many more. 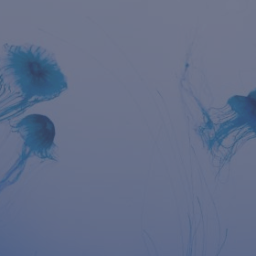 Deployment of a cloud-based leave solution is advantageous to various companies of all sizes because the implementation cost is lower, the system feasibility is amazing and data security is second to none. 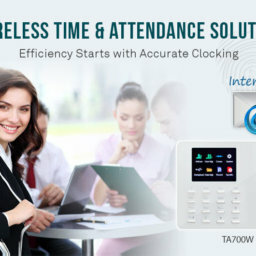 With cloud-based solution, the company does not need to invest in expensive hardware as the maintenance is automatic, updates/upgrades are often and timely, and the usage is easy with Web and App thus making it available at all times for both admins and users. Generally, there are two parts of leave management that needs to be automated by a system. Firstly is the system settings and secondly is the approval process. Every company has its own leave policy which serves the best of company’s interests and at the same time it needs to comply with the country’s labor law. By having a system that takes care of the policy settings from the get go, once and for all, and applicable to all employees, HR doesn’t need to constantly check on the compliance regarding both areas. Once the policies have been set up properly, the application and the approval process is a breeze. 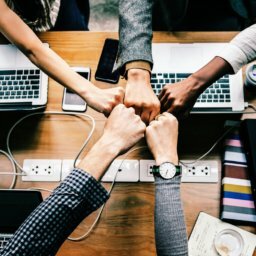 No more worries about leave balance accuracy or having to deal with absences of key employees during crunch time because everything will be handled automatically. 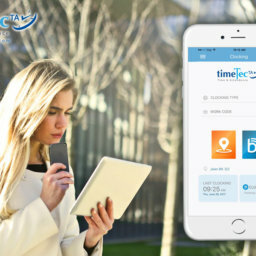 Automated leave management such as TimeTec Leave provides a Mobile App that enables employee leave management to be carried out on the go through iOS and Android smartphones with the results being always accurate. A lot of problems can be solved instantly through the deployment of a proper and automated leave management; not to mention the benefit it contributes to the environment with its paperless system. 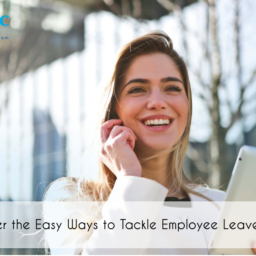 Automated cloud-based leave management system like TimeTec Leave is also transparent to employees thus bringing about positive employee engagement overall. Don’t be stubborn by staying with the old way even when it’s causing a lot of unnecessary stress and burden on your HR staffs. 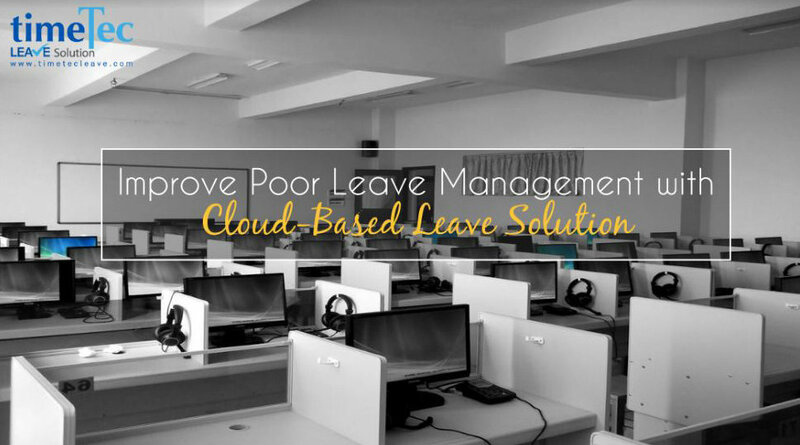 Shift to the cloud-based leave management solution for better workforce management!